INVESTOR & BUILDER ALERT! 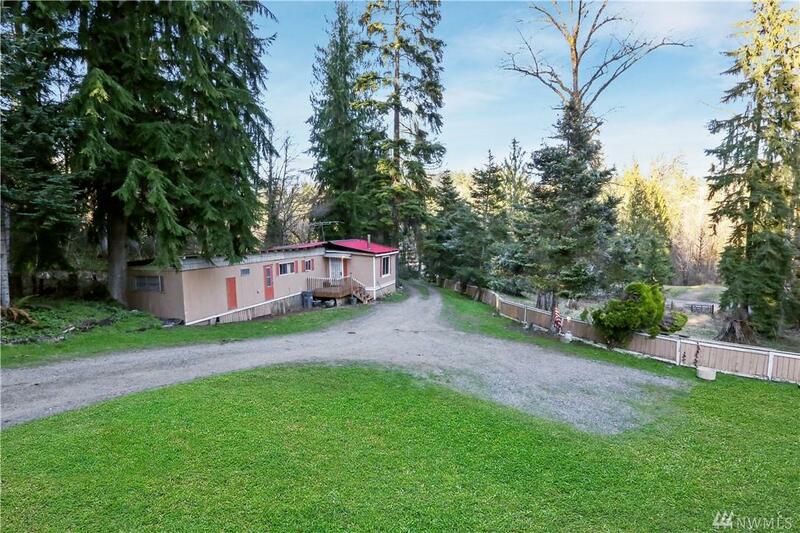 Single Wide on 2.38 Acres of privacy & seclusion! Home is on Well and 3 BR Septic. Public Water in Street. 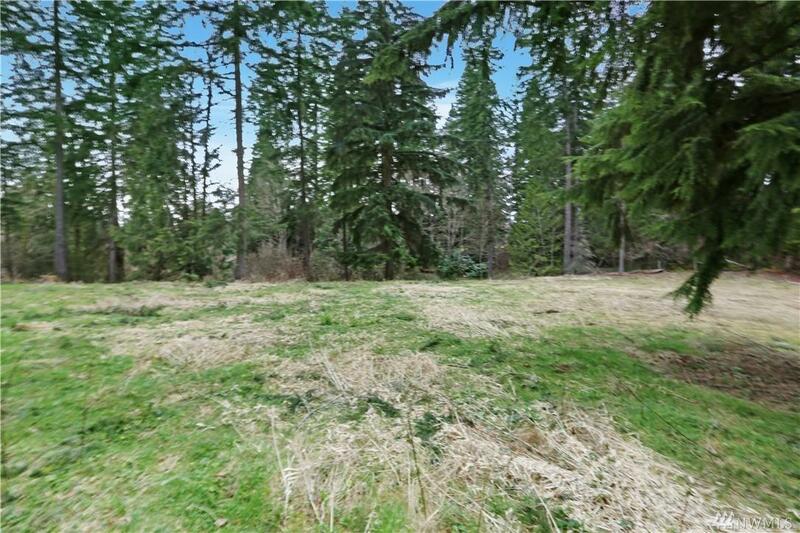 Beautiful upper level Building site that is cleared and ready to build or remodel the existing home or bring a new Manufactured home on site and live on a amazing piece of acreage very economically! 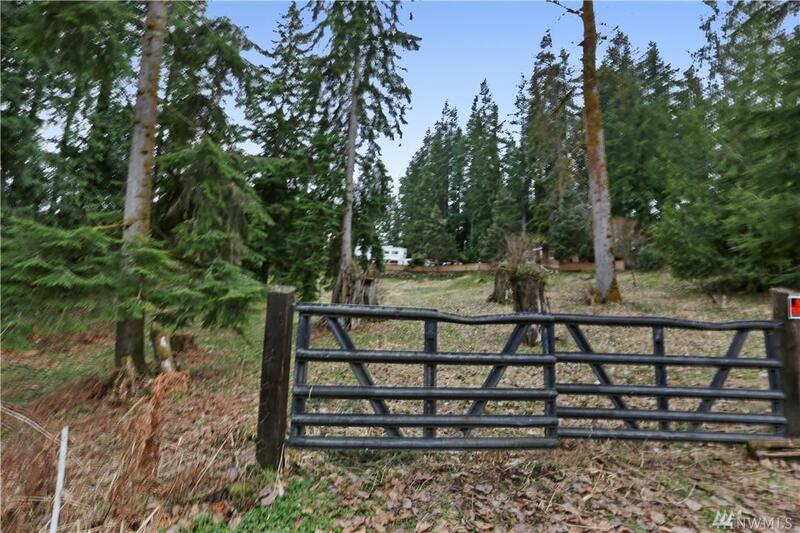 The potential for this property is endless! 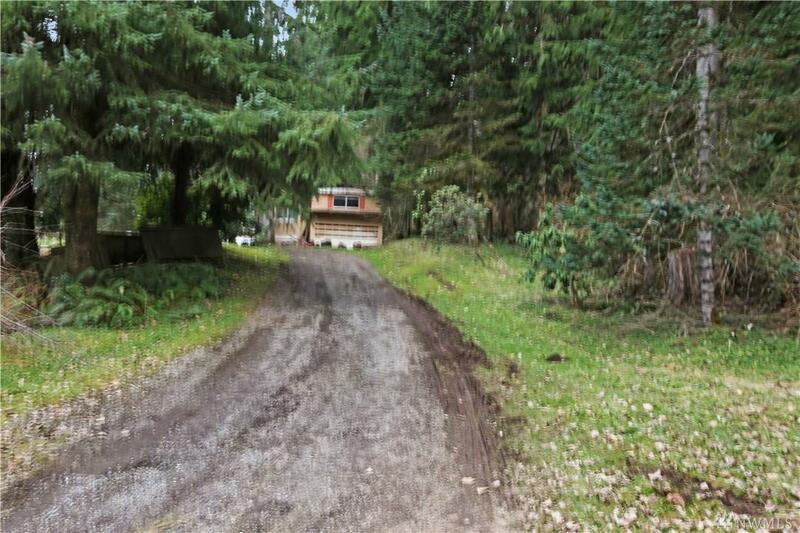 Front portion is fenced for your animals along with existing sheds and storage areas! Live happy surrounded by Nature!